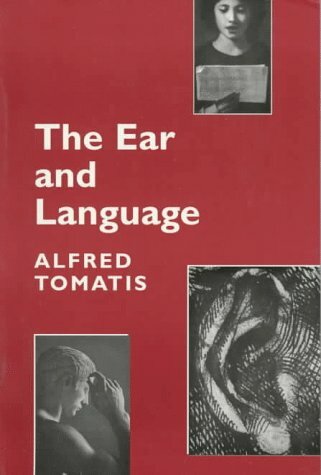 Dr. Alfred Tomatis (1920-2001), was a world-renowned Ear Nose and Throat specialist working in the field of auditory phonetics. Through his research into the function of the ear in language learning, he found that the relationship between hearing and reproducing sounds can be used to facilitate the comprehension, expression and assimilation of a language. If you have any questions about this product by Moulin Pub, contact us by completing and submitting the form below. If you are looking for a specif part number, please include it with your message.